Photographs affect the body as much as they do the mind. First an image falls within your direct field of vision, providing all the raw details the brain in turn processes. Then the visual impact of what you see affects the body on an emotional level, sometimes leading to a descent into personal experience or memory, making the image either compelling or repellant. In turn, a wounding or personally touching detail in an image might establish a strong emotional connection with a photograph. Finally there come the more cerebral questions of historical context and provenance—when the photograph was taken, who took the image, how did they know the subject or place. They allow the viewer to reckon with the image in a more analytical way, thus separating the visual and aesthetic cues from the emotional ones. This is a long way of saying that perception is not a passive act. What we see is equally as important as the way we see it and the way we feel after seeing it. 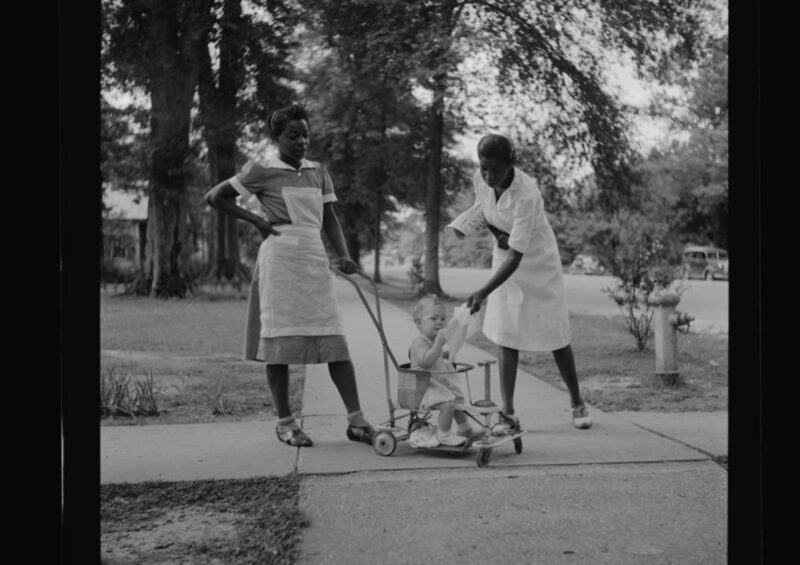 That is why it is difficult to look at Al Clayton’s images from Still Hungry in America and not react emotionally to them. These images don’t tug at your heartstrings—they hit squarely in the gut. And they elicit thought and dialogue about their topic. He commands us to look and captures images inside the frame that appeal to both the head and the heart. The men, women, and children in Clayton’s photographs gaze directly at the camera. “It was rare for me to not want to have eye contact with my subject,” the photographer told NPR’s Michele Norris in 2006. As he took his photographs, Clayton asked his subjects what their lives were like, who they were, and who they wanted to be. Clayton’s engagement with those he portrayed gives these images their profound intimacy. 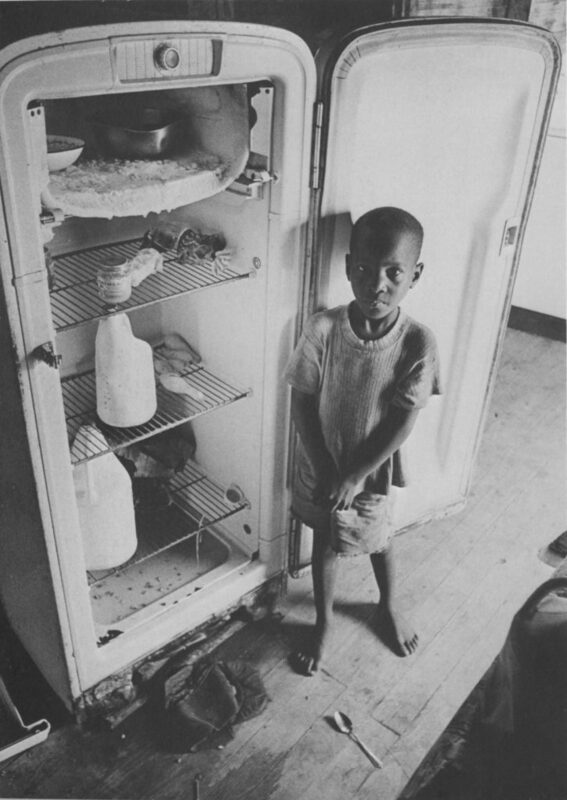 Clayton’s photographs deal with a topic that was difficult for viewers to confront in 1968 and is still difficult fifty years later: the existence of hungry Americans who live in poverty and see no way to escape from it. Both yesterday and today, the hungry seem to live on a hidden plane, whether it’s the homeless person we casually stroll past on a city street or the rusting house trailers we ignore that punctuate the Southern landscape. 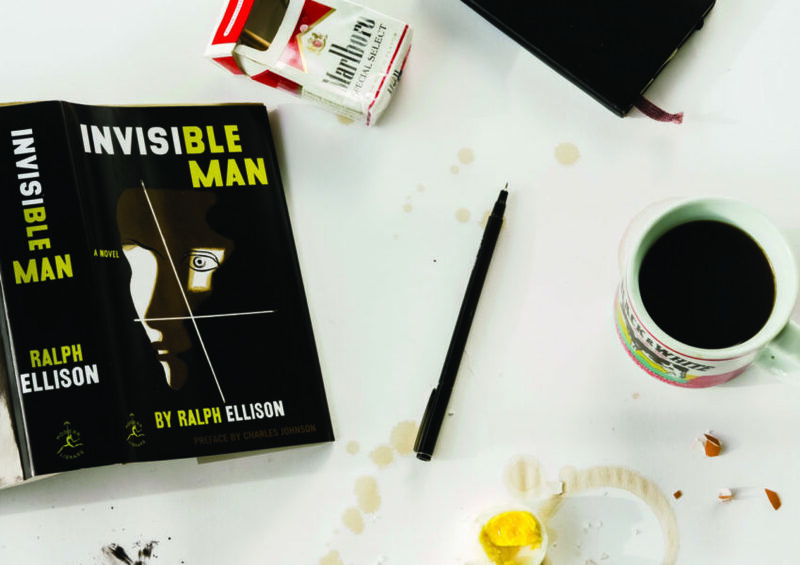 Poverty is still invisible, and Clayton sought to make it visible. Hear Tom Ward and Ralph Eubanks discuss the re-release of Still Hungry in America. Clayton understood this hidden nature of hunger and poverty. 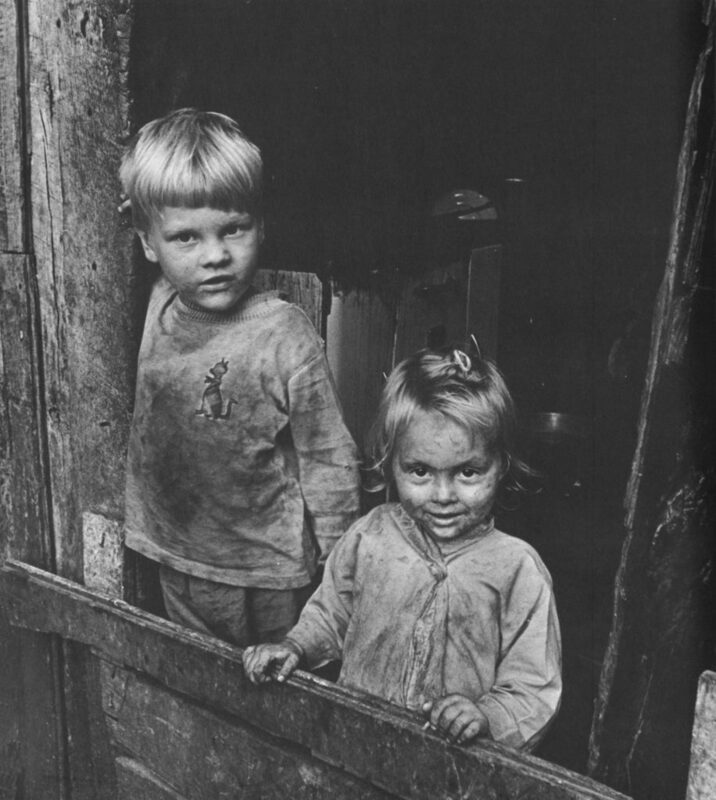 He knew that he could not convey this world purely by evoking an emotional reaction with his images, which would be easy to do by filling them with the standard tropes of poverty: tattered clothes, dirty faces, distended bellies. Yes, you will find those well-known signs and symbols of poverty in the pages of Still Hungry in America, but Clayton does not lead off with them. Instead, he builds his visual narrative slowly and cumulatively, to guide the viewer through the range of emotional and cerebral reactions to the images. The reason these images remain relevant today has everything to do with the intimacy of their composition and with his desire to capture visual truth rather than pure, raw emotion or cloying sentimentality. The power of Clayton’s photographs derives from his daring. He commands us to look and captures images inside the frame that appeal to both the head and the heart. The following photographs move from neighborhoods to people, from children to parents to grandparents, from rural areas to cities, from the past—and still present—realities of farm life to the new realities that factories and urban ghettos present. That statement sets the tone not only for Robert Coles’ text, but also for Clayton’s photographs. Yes, the shacks he photographs do signal to readers that the topic of this book is poverty. But it’s not until more than twenty pages into the book that an image reveals how hunger is entangled with poverty. Clayton captured an open refrigerator perched on a wooden floor, and its contents include little that looks edible, with the exception of a jar of baby food and pieces of what looks like crookneck squash. A young child stands in front of the door, a spoon lying near his bare feet. He looks directly at the camera. The photograph feels organic in its composition rather than intentional. Clayton often photographed what caught his eye when he walked into a room and then what hit his eye next, and kept going in the same manner. On the opposite page he captures a few government-issued commodity items in a still life: flour, perhaps some cornmeal, and a few canned items. That follows with an image of a man standing over a wood-burning stove, wood stacked precariously nearby. In just three images, Clayton communicates the daily peril these families confront of having enough to eat, the substandard conditions in which they live, and that what little they own could go up in smoke at any moment. For anyone who remembers woodstoves, you probably know they were the culprit in many a house fire. I know this because several classmates in my small Mississippi town in the 1960s were burned out of their homes by the chance combination of a stray spark from a wood stove and a highly flammable item nearby. Sometimes it was an item of clothing that went up in flames, which is why my memory surfaces the names of three friends with third-degree burns similar to those Clayton documented with his camera. Photographs provide evidence. 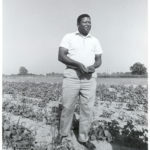 Clayton sought to provide evidence of hunger and poverty—as well as the precariousness of the circumstances of poverty. These images urge the viewer to ask two questions: First, what are the economic mechanisms that led to the circumstances depicted here? And second, what are the structures that keep this hunger and poverty in place? 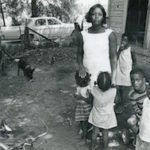 Robert Coles’ text provides information for readers about the cycle of poverty as well as the nutritional and medical issues that afflict the men, women, and children Clayton photographs. He focuses on the voices of the people on the page, which help to shape the way we see and interpret the photographs. Coles also realizes the limitations of what the written word can do. He writes, “A published photograph, in contrast to a documentary—whether written or filmed—makes a condition available for permanent inspection. 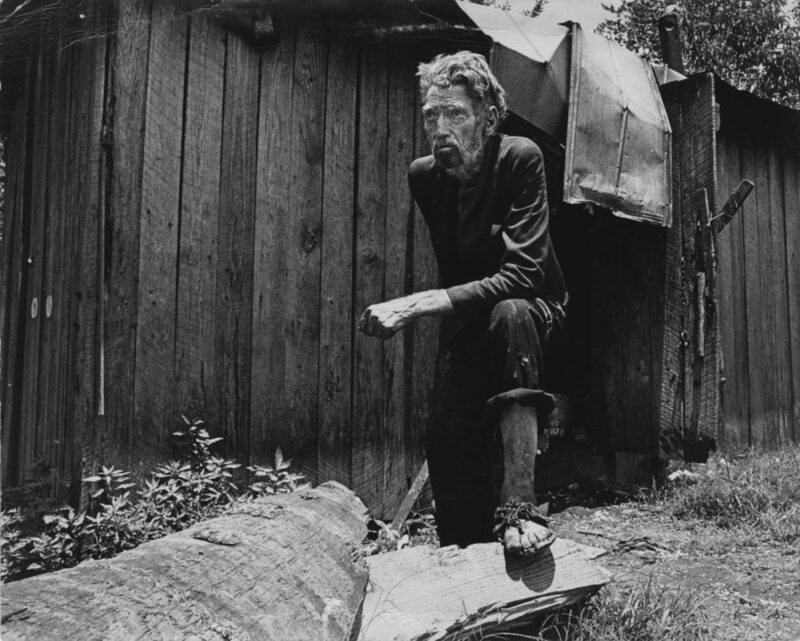 A doctor’s report, no matter how well written and clinically rich, still needs the reader’s imagination.” In other words, Clayton’s photographs serve as a means of getting us to inhabit the world of poverty that we might otherwise overlook. A photograph is the ultimate way of showing, not telling us, the narrative of poverty in America. Whereas Evans chose to make detachment part of the composition of his images—Evans was famously realistic, reserved, and reticent in his approach to photography—Clayton made a conscious choice to engage with his subjects. Agee’s observation of Evans stands in contrast to the way Clayton thought of his work. “The face of a hungry child or their demeanor just really prints on me. It’s unforgettable,” Clayton said to NPR in 2006. His use of intimacy rather than detachment gives his photographs their power. Contemporary photographs of hunger and poverty would look different. We would see how the obesity epidemic—which is a result of providing inexpensive and marginally nutritious food to the same population that once had a scarcity of food—threatens the lives of our poorest citizens. But Clayton’s images still connect with the present. They provide evidence of how we got to where we are today. And they tell us the dangers of looking away rather than daring to look. Ralph Eubanks is a visiting professor of Southern Studies at the University of Mississippi and author of the memoirs Ever Is a Long Timeand The House at the End of the Road. 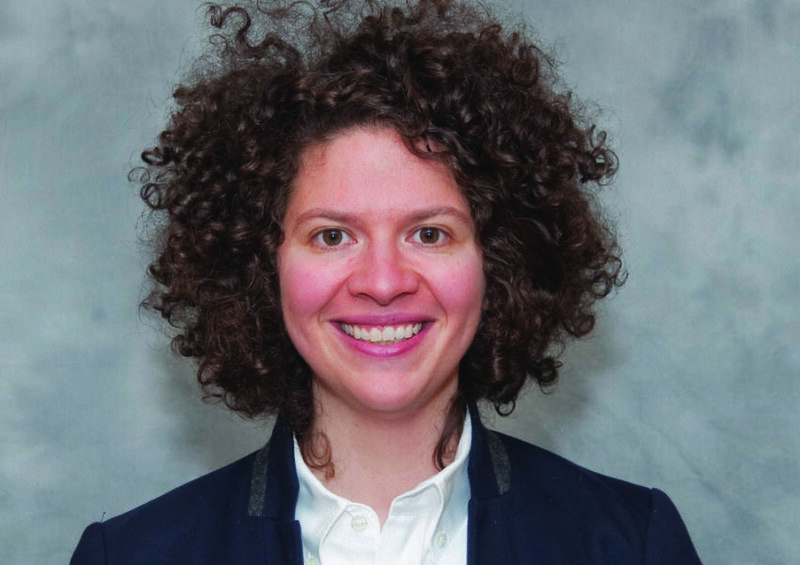 The University of Georgia Press published a new edition of Still Hungry in America in March 2018, as part of the Southern Foodways Alliance Studies in Culture, People, and Place.